Master Finish Body Repairs > Had an accident? One of the most important things you can do immediately following and accident is to swap information with the driver of the other vehicle. That way, you can iron out liability later, in an environment that's less stressful. 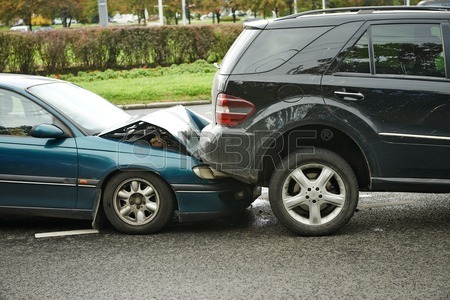 If your car is driveable, call Master Finish Body Repairs on 03 9489 4946, or you can call Louie or Chris direct. We'll help you organise to get your car to our workshop any time of the day, and with lodging an insurance claim either with your own insurer or with the other driver's insurer in the case of no-fault recovery. 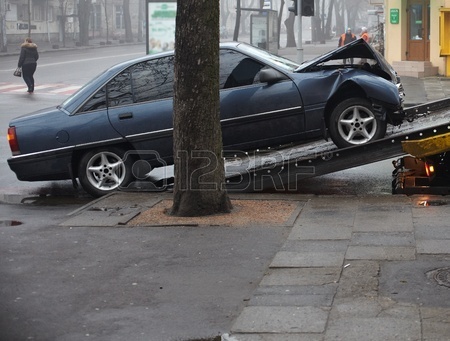 If your car is not driveable, call the towing allocation service for Melbourne on 13 11 76. You have the right to choose which repairer you want your vehicle towed to. Make sure the towing operator clearly understands which is your preferred repairer, to ensure this is where your car is towed to. 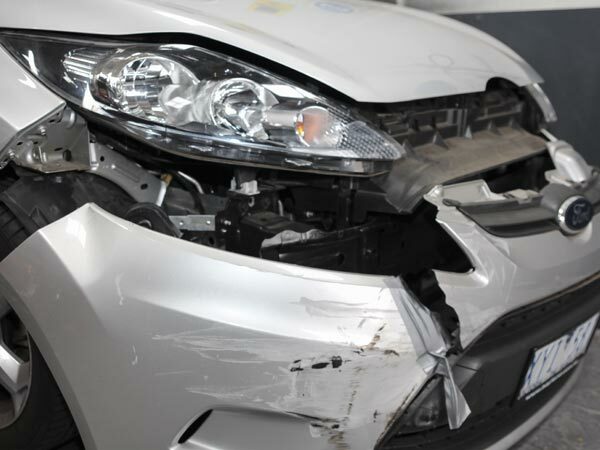 When your car gets to the Master Finish Body Repairs workshop, we'll take the time to do a thorough visual inspection before offering a quote based on what we find. Before work can begin we need to liaise with the insurance company, obtain approvals, source parts and prepare a work schedule. We make sure everything is ready before we start, so you're off the road for as little time as possible. We'll repair your car with meticulous attention to detail, ensuring that when it is returned to you, your car is as close to factory condition as possible. Our team has many years of experience repairing European and prestige sports cars, and we keep our workshop equipped with the best in electronic measuring systems to ensure that no matter the make or model, your car's chassis is returned to factory specifications and is as safe as we can make it. Our spray painting department has a spray booth that was imported from Italy and is environmentally safe, and we use only Glasurit water-based OEM spray paint. Do you think the other party is liable for your repair costs? If so, let Master Finish Body Repairs act on your behalf to recover those costs, at no extra charge. Our team will work with you to categorise claims, establish the likelihood of recovery and negotiate the best possible settlement. We're happy to work with you to whatever level you require - whether you need us to navigate the whole process, or just need a few pointers, the team at Master Finish Body Repairs is here for you.